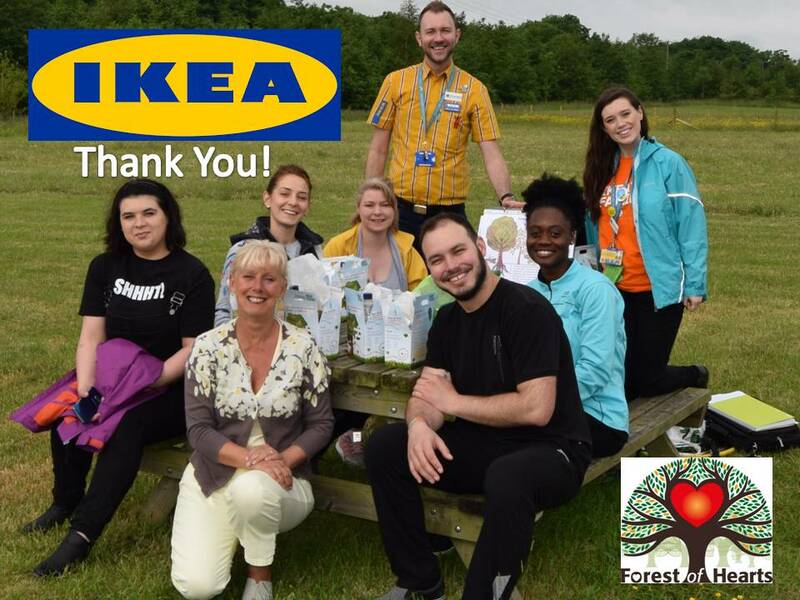 An enthusiastic and eagle eyed team from Coventry Ikea take on a Biodiversity Survey and do some much needed weeding and clearing at the Forest of Hearts. The team found a a wide range of species in the field and had an enjoyable day out in the fresh air. Thanks to Lani Dines for organising the event and thanks to the Woodland Trust who have supplied the trees that Ikea have funded that are now in the Forest of Hearts.